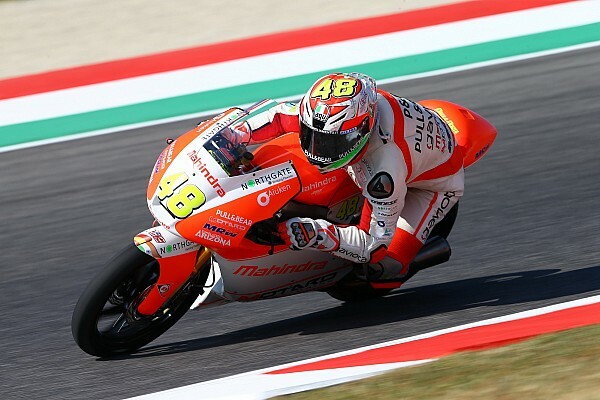 Lorenzo Dalla Porta was the 2012 champion in the CIV 125GP Championship and the champion of the Moto 3 Junior World Championship. He first started competing in the Moto 3 Championship in 2015 as a replacement for Isaac Vinales. Lorenzo has replaced 2017 Moto3 champion Joan Mir in the Leopard racing team.